Do your faculty and students actually use your help desk? 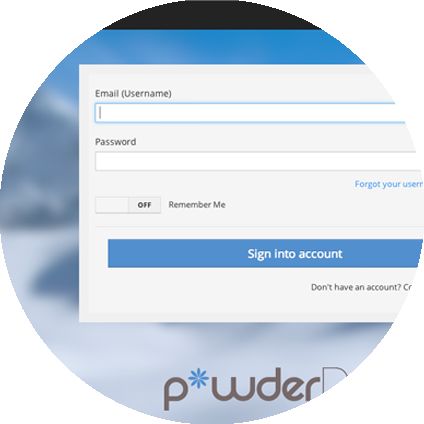 With powderDesk™ you get an affordable system that you can implement right away and thanks to our intuitive interface, user adoption will never be an issue! 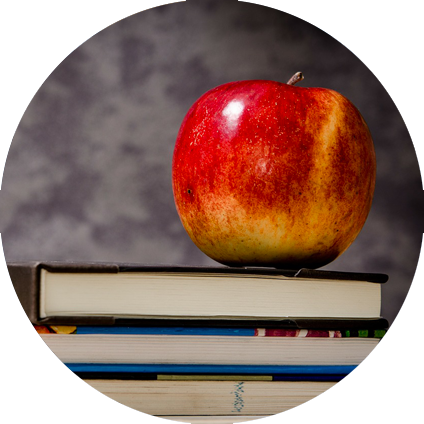 We know that budgets matter, so we provide a flexible pricing structure with discounts for educational organizations. Using ITIL as the central inspiration, powderDesk is designed to support the most widely accepted best practices in IT Service Management.